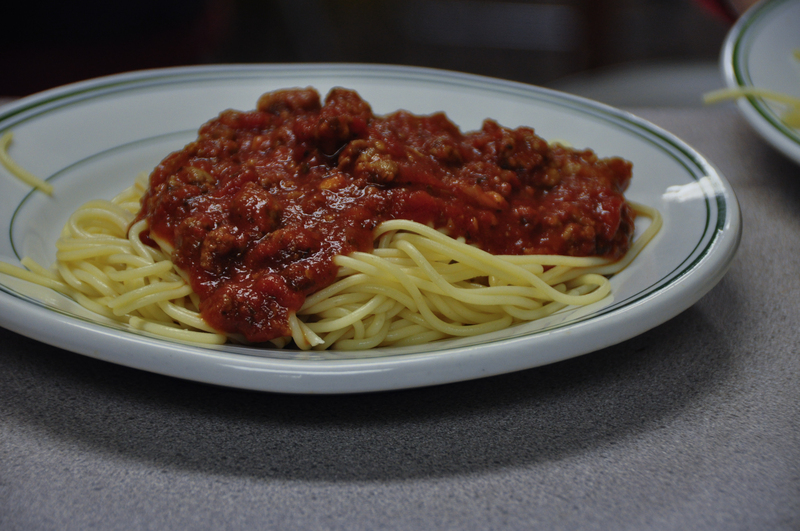 This entry was posted in Community Events, Fellowship and tagged spaghetti dinner. Bookmark the permalink. ← Do Police Stops Define Race In America?